WordPress Blog Web Design and Creating Your Own Blogging Website. Your blog is infinitely configurable - we can help you find the stlye you're looking for. Update When You Need To You will be able to update your blog whenever you need to - simply by logging in and adding new posts or pages. Social Media Add-ons Automatically share your posts to your favourite social media accounts. Earn A Little Extra Promote other peoples products and earn commission when your reader buys. Include Multiple Media Types Add photographs, videos, text, apps and widgets to your blog to build its impact over time. WordPress Blog Setup - £49.99 plus £4.99/month Hosting and Maintenance. Why choose the WordPress blogging platform? WordPress is THE leading blog platform. Worldwide it is estimated to be present on around 25% of websites, thus powering approximately 75 million blogs. As a content management system, it represents 50-60% of the CMS market, making it the most popular bloggin platform for almost a decade. Owning your own blog allows you to create and build a brand, share your experiences, keep an online diary, sell products, write blog reviews, complement your existing site with news / features / articles. What do I need to learn to work with a WordPress Blog? To get you up and running, we would start you off with the basic blog (if needed - or more complex from the off) - this would allow you to learn the way WordPress is laid out, accepts your posts, enables you to create pages and add images. Once you have mastered this you can go looking at new themes and plugins which will enable you to extend the functionality of your blog. You just learn this "as you go". What's included in the WordPress blogging package? 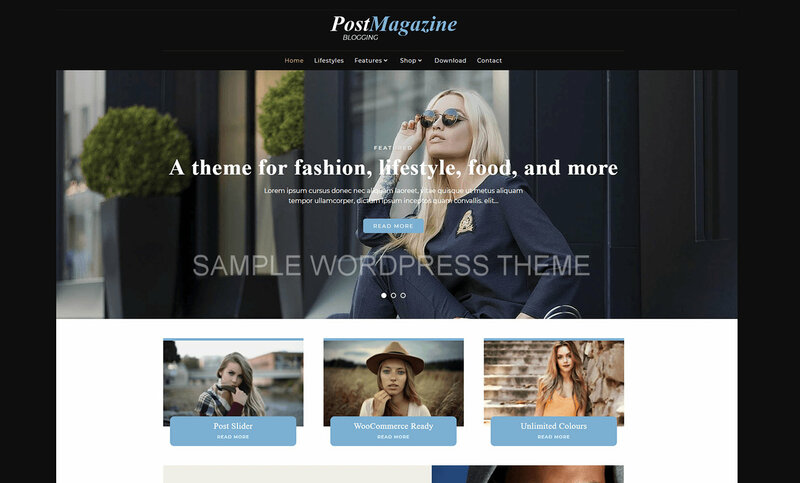 The idea with this WordPress blog package is to get you up and running for minimal cost. The direction in which you take your blog as time goes by is totally up to you. You can see below what is included, but bear in mind the the WordPress blog scene is far larger than we could ever portray here - how much more you add into your blog will depend on what you need from it, and how far you want to take it!! The sky is literally the limit. Install and configure the standard WordPress software - latest version. Ensure the blog operates from your domain name. Set up user access via password. Provide the MySQL database to store blog data as it is entered. 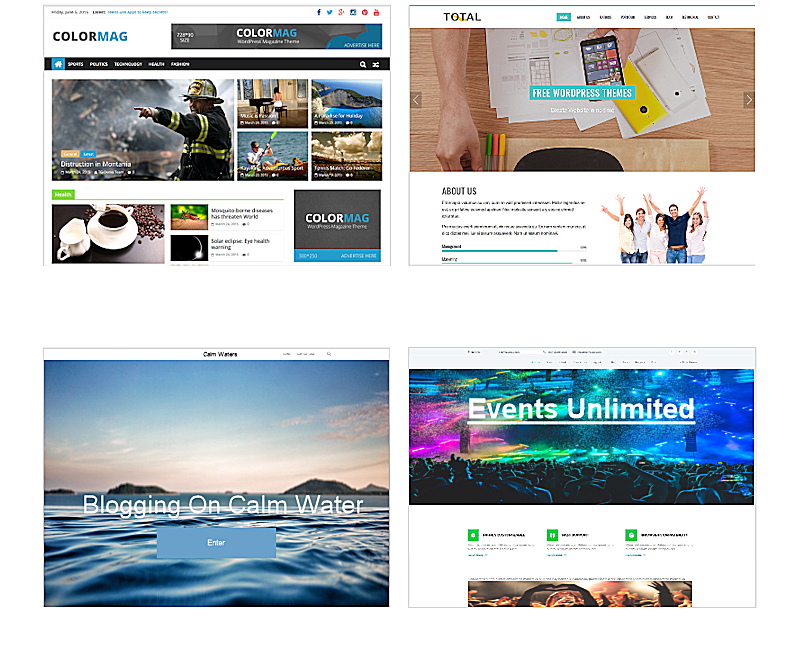 Highlight potential themes, plugins and widgets which may be of use to you. Provide email addresses for your readers to make contact with you via the blog contact form. If you have an existing website and wish to add a Wordpress blog to it, for example to allow you to keep visitors up to date with news, events and product releases, we will install the software on your existing server and add prominent links to it from your current pages - where needed. You may be wondering why this package is such a low price! This is due to the nature of the software itself. Many of the features seen on popular blogs are built up by the owner over time as they gain confidence - there is very little work beyond the initial installation required. If you feel that adding extra facilities is not within your time remit, then we can discuss customisation options with you and come to an agreement regarding any additional services you might require from us. 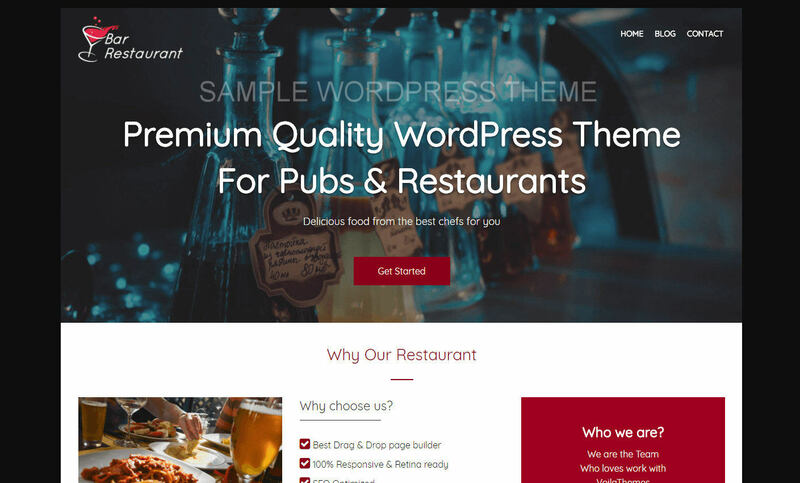 1000's of WordPress Themes to Choose From!